What do shopping carts, stomachs, social media, and SEO have in common? They were all stuffed to the brim with goodies this past November! Thanksgiving may have come and gone, but November provided several major updates that business owners should be thankful for as we head into 2018’s home stretch. Before you solidify your business plans for the year ahead, catch up on the latest updates from Google, Instagram, and Facebook that could affect your marketing strategy moving forward. 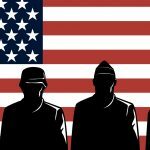 In November, Google made a core search algorithm update that was meant to reverse the “Medic Update” which occurred in August. The August update caused many websites in the health and medical field to fluctuate regarding their search rankings and web traffic. For those in the medical/health industry, keep an eye on this most recent update to see if it affects your website traffic. Aside from the algorithm update, Google announced a few new features that are currently available or will be available soon. These new features will bring a whole new element to how users interact with your business through Google reviews and search results. Make sure you’re aware of these updates and how your business can benefit from them. 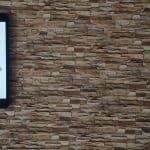 Google is now allowing users to include hashtags in reviews on Google Maps and Google My Business. Users can add up to 5 hashtags to each review, and Google suggests doing so at the end of the review rather than writing them into the review itself. Users can even add hashtags to old reviews that were previously posted. This feature is only available to Android users at this time, but it should be available to all users in the coming months. With Google introducing the ability to search for keywords within reviews this past May, this feature makes your reviews even more searchable. Encourage your customers to use hashtags when leaving reviews for your business to increase your likelihood of being found by potential customers. Google has a new feature in the works that will allow users to leave comments on search results. To leave a comment, users must be logged into their Google Account. Users will be able to read all comments left by others. They will also be able to rate each comment with “like” and “dislike” buttons. Though this feature is not currently available, keep an eye on it as it evolves.  It could add a new element to your content marketing strategy. 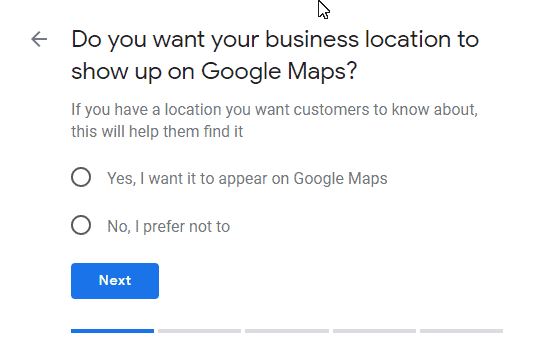 Google My Business is now allowing service area businesses to sign up without having their location appear on Google Maps. For businesses that cover a wide service area, having your business address listed can hinder your reach and discourage potential customers from choosing your business. This new feature will give service area businesses much more flexibility and visibility online. 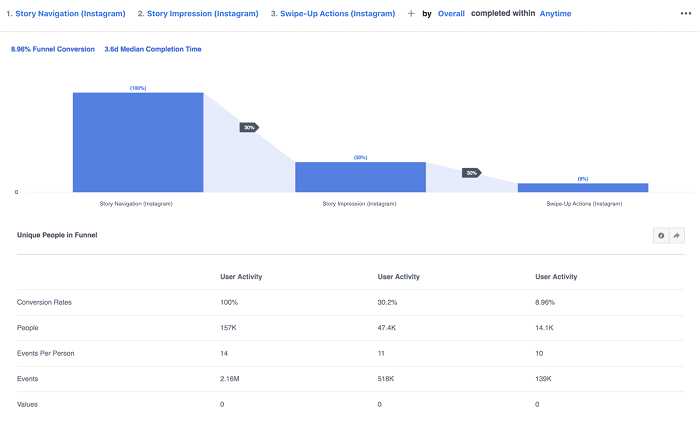 With this data, marketers will have the unique ability to measure engagement, track how social media engagement relates to sales, and refine their ad strategies accordingly. Over 285 million people in the world are visually impaired, and Instagram is rolling out some serious accommodations that will improve the platform’s user-friendliness. Recent updates include an ‘automatic alternative text’ feature that uses object recognition technology to generate photo descriptions. These descriptions can be read by screen readers so that visually impaired users can hear about the photos in their feeds. The ‘custom alternative text’ feature allows users to edit the rudimentary, AI-generated text to be more descriptive and flowery. These updates tap into a whole new demographic for marketers by opening up the app to the visually impaired. They also allow marketers to search for images based on text and find out more about their current customers. For example, if a brand’s name is visible in photos and thus mentioned in automatic/custom text, that brand can see who buys their products. From there, marketers can make strategic advertising decisions with a highly-targeted audience in mind. Instagram is live-testing profile changes to make business profiles and regular profiles more user-friendly. Over the coming weeks, select users will find that the icons, buttons and CTA’s in their profiles have been rearranged, shrunken or shifted. A change that could benefit businesses is the possible call-to-action variation. Rather than having ‘Follow’ as the only CTA, Instagram seems to be including a variety of new CTA options like: ‘Message’ and ‘Email’. Business profiles may also get a ‘Shop’ option in their profile tabs. These additions could encourage contact between users and businesses as well as simplify and increase on-platform purchases. In an effort to promote meaningful, genuine interactions, Instagram is cracking down on Insta-phonies. Last month, the social media platform announced that they’d built machine learning tools to find profiles that use third party apps to boost their follower counts. These tools can identify and remove inauthentic follows, likes and comments from profiles and then alert profiles that follows/likes/comments have been removed. This update will not only increase trust between brands and users by encouraging more genuine interactions, but it will also force brands to explore authentic avenues to organically grow their followership. Your holiday shopping just got a whole lot easier. Last month, Instagram added an abundance of features that make online shopping more convenient. With ‘Shopping Collections,’ users can easily save products to a tab in their profile. Instagram is also releasing ‘Shopping Tag’ capabilities for videos. Businesses can now post videos and tack on a list of products that are featured in the accompanying video. 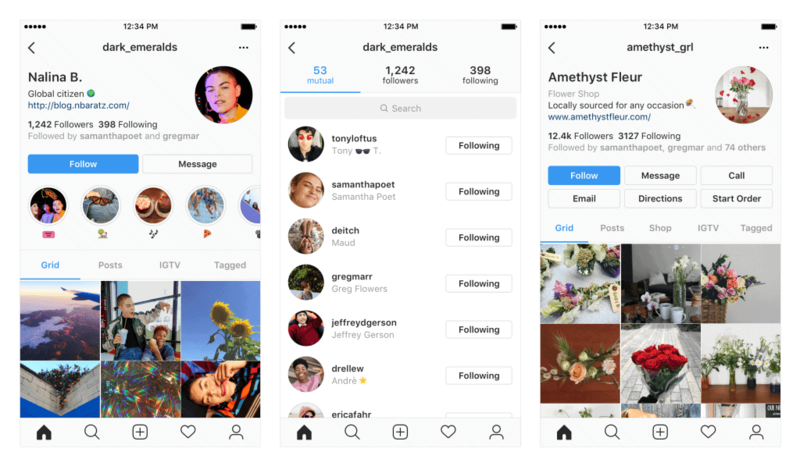 Additionally, Instagram is adding a ‘Shopping Tab’ to business profiles so that users can scroll through your purchasable products without having to sift through your entire feed. Are we surprised that Facebook rolled out yet another video update this month? Not in the least. The social media platform released ‘Watch Party,’ a communal video viewing option. All Profile users and page administrators can schedule pre-recorded videos and invite friends and followers to view and commentate. It’s rumored that Facebook is planning to add a ‘Live Commentating’ element to Watch Party, allowing party hosts to share live commentary while a video airs. This new feature from Facebook will allow marketers to craft personalized, highly targeted videos for specific audiences through a highly conversational, interactive medium. Is Your Marketing Strategy Due For an Overhaul? Which of these updates do you anticipate making the biggest impact on your business? What are you predicting will be the next big marketing announcement as we transition into 2019? Be sure to sound off in the comments! Curious as to how these announcements could affect your business? Reach out to our team to learn more about how to best integrate these SEO and social media updates in your marketing strategy. It's time to try something new. Start using the power of Instagram to engage and grow your audience.